We only have only 23 Tents at Big Game Camp - Udawalawe and fast filling. You may send your expression of interest or book instantly using our online booking engine. 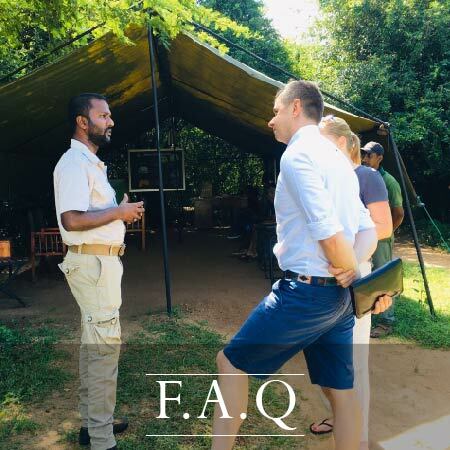 Big Game Safari Udawalawe is the only accommodation provider on the eastern border, making your safari camping experience all the more exclusive. 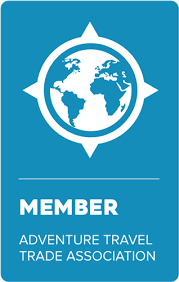 The campsite is located in a sizable clearing, with the camp being set up utilising the space available, while ensuring spaciousness to create a roomy environment for optimal viewing of the area’s natural beauty. The camp is located close to a man-made tank (reservoir), which is visited by many species of birds, butterflies and other animals, adding to the beauty of the area. There is enough space at the campsite for children and big families to have a great time. 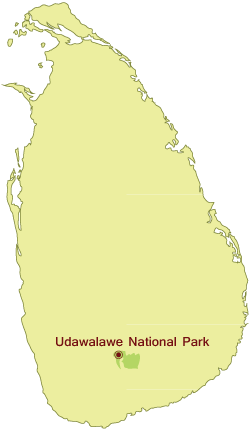 Although the Udawalawe National Park spans Sri Lanka’s wet and dry zones, the campsite is located in the dry zone, and the flora and fauna are specific to the area. The Big Game Safari campsite is set up in an area of wilderness, and elephants may be visible at the borders of the camp. An ‘Elephant Fence’ has been set up on the borders as a precaution, as these gentle giants have taken a liking to our rice sacks in the kitchen more than their green grass! Though elephants are not usually aggressive, a sudden encounter with a human, especially at night, could startle them into an act of self-defence. The fence has been set up to avoid this. We offer a unique Udawalawe safari with experienced drivers and naturalists, expert in all things wild. There is about 21km between the entrance of the National Park and our campsite. 15km of this distance traces the boundaries of Udawalawe National Park, and offers you a good chance to see wildlife that lives near the Park borders. The remaining 6km takes you through semi-wilderness areas and pastoral villages. The Big Game campsite is set inside a flat and spacious bush forest overlooking a man-made reservoir on the eastern boundary of the Udawalawe National Park. Tents are spaciously set up to ensure a great setting and maximum enjoyment of the breath-taking sunset in the bush. Within the campsite’s private forest is a lake teeming with pelicans, storks, and lapwings, and on the borders is a stunning rock cliff – frequented by elephants – with a part aerial view of Udawalawe National Park Sri Lanka. You can even play board games or read at the Recreation Lounge & Common Area, or just spend late mornings under the open sky while dozing off on a hammock. An early morning drive to the Park entrance or an evening drive back to the campsite can be easily made into a mini safari, based on your interests. The drive can take as short a time as 20 minutes, but a slower drive – recommended to better observe your surroundings – will be anywhere between 30 to 40 minutes. Further to this, our naturalists carry red beam torches that help detect animals even in the dark, especially when entering the Park. Beautiful property, top-notch staff, and delicious food. The safari was definitely a highlight. Knowledgeable guides. We saw a lot of wildlife. We also had a simple cooking demonstration that was fun. They gave us the recipes to take home. We are located within a 30-minute drive to the park entrance and just 200m away from its boundaries. 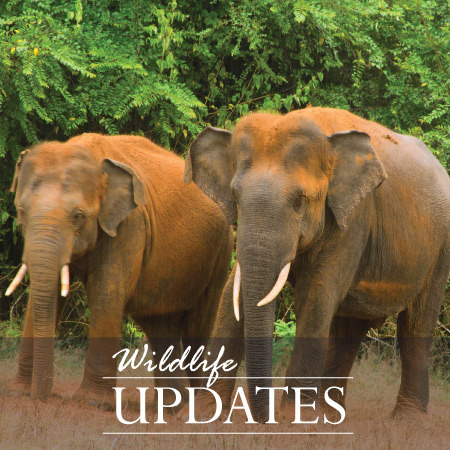 The campsite, located in a semi-wilderness area overlooking a small lake, is frequently visited by wild elephants.